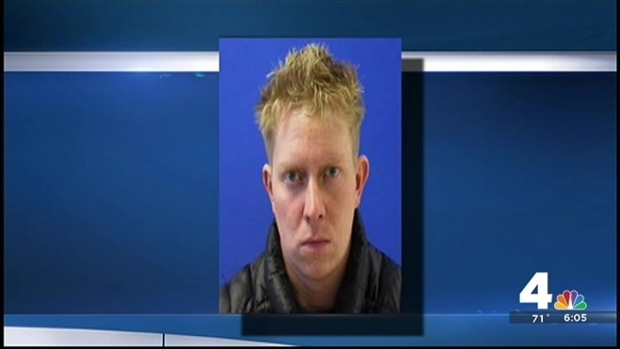 The man who carjacked an ambulance and caused a fatal crash in Prince George's County in 2014 will spend 16 years in prison. Sebastian Isaksen was sentenced to 40 years with all but 16 suspended. He will also be on probation for five years when he gets out and must get alcohol, drug and mental health counseling as part of his sentence. Isaksen pleaded guilty in November to several charges, including carjacking, motor vehicle manslaughter and DUI causing life-threatening injury. Police say Isaken carjacked an ambulance that had stopped to help him Dec. 14, 2014, after he was involved in an accident on the Beltway. News 4's Megan McGrath is in the courtroom Friday as a man who plead guilty to stealing an ambulance is sentenced. He was driving on the Inner Loop of the Beltway when he rear-ended another vehicle, and a two-person ambulance crew returning from a hospital run spotted the crash, police said. 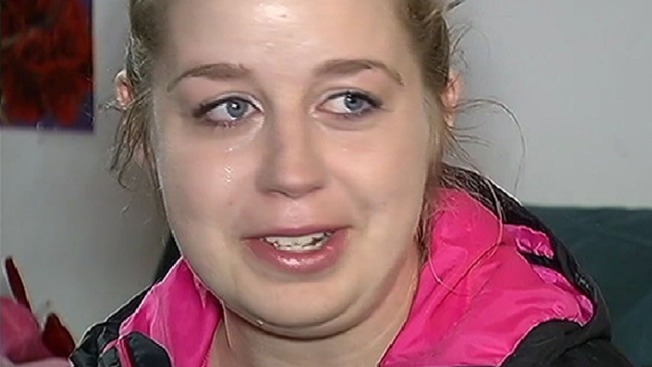 They stopped to help, but Isaksen refused treatment, jumped in the driver's seat and began punching the EMT in the passenger's seat, authorities said. The other EMT tried to pull Isaksen out of the ambulance, but he managed to put it in gear and drive away, authorities said. After getting off the Beltway, Isaksen struck another vehicle on Greenbelt Road, sending it into a light pole. The crash killed the driver, 77-year-old Alvin Hargrave of Greenbelt, and seriously injured a pregnant passenger, according to authorities. Isaken's blood alcohol level was 0.19 at the time of the incident, authorities have said. The state asked for a sentence of 43 years with all but 25 suspended. 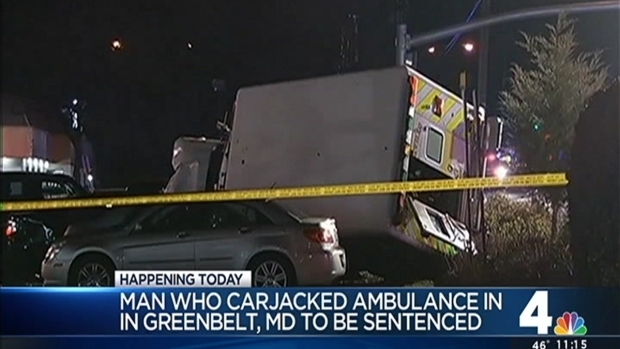 A man accused of carjacking an ambulance before causing a fatal crash last December pleaded guilty in Prince George's County, Maryland, Wednesday. Tracee Wilkins reports.